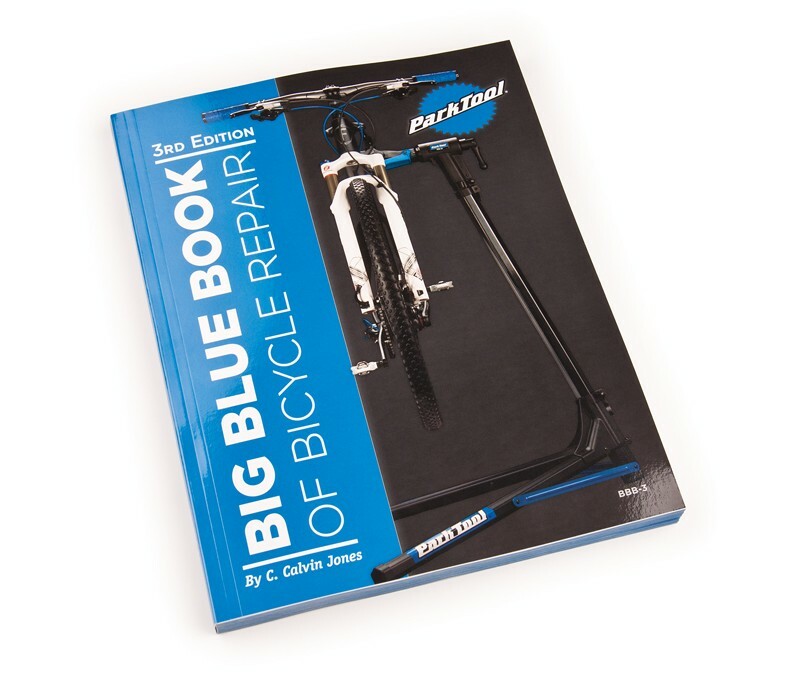 We can’t be here for you 24/7 so its always handy to know a few basics about your bike(s) and be able keep it in tip-top condition. 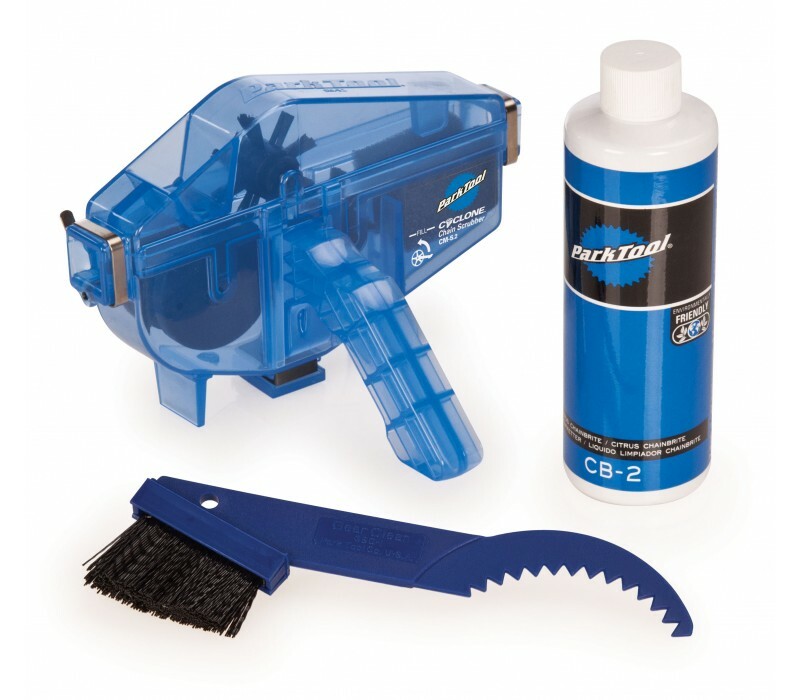 We stock tools from Park Tool & Lezyne so you can deal with the basics at home. We run Park Tool School courses to help you get to grips with the basics or there’s a whole new world of self help video’s on YouTube, Vimeo etc and a really helpful guide at the Park Tool website. Possibly the most basic tool you NEED to own… Cutlery, screwdrivers etc are not the way to remove a bike tyre… Spend £3 and make your life much, much easier! 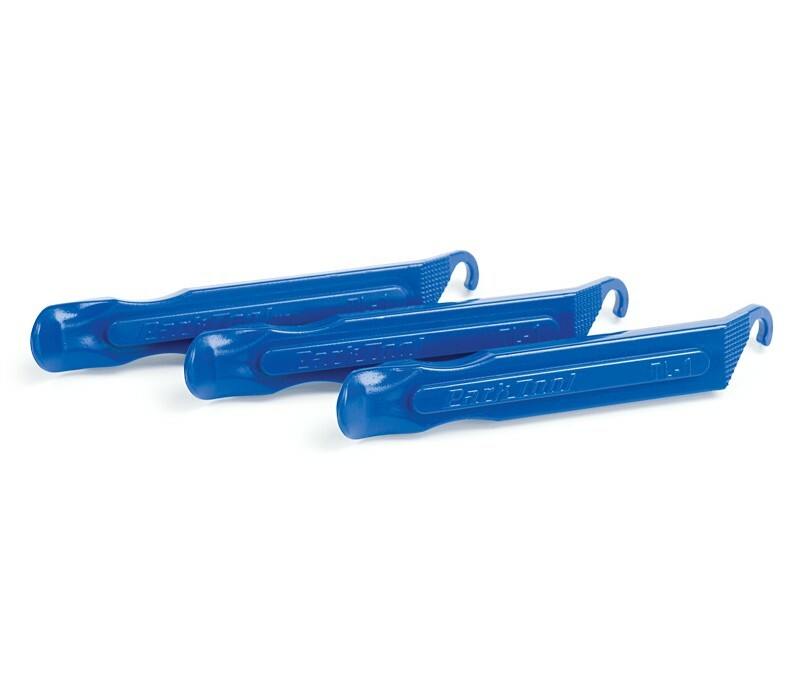 The Port-A-Shop is a cycling specific tool kit that is small enough to take traveling, or to your next race yet functional enough to use at home. 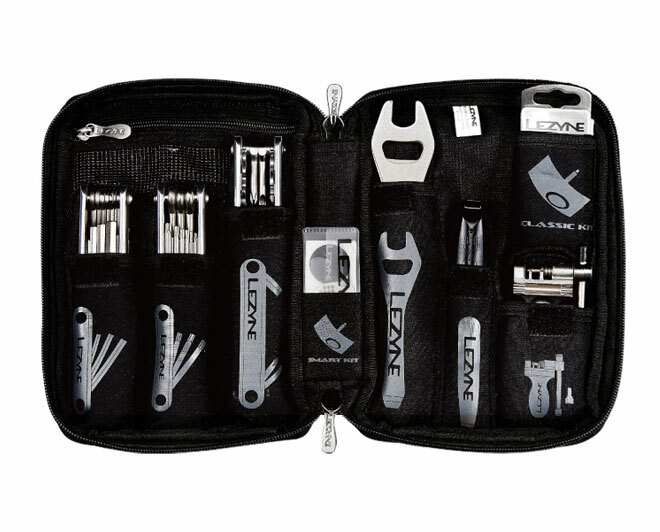 The kit includes tools for basic maintenance and most repairs all wrapped up in a convenient carrying case, with labeled pockets. A great way to acquire the basic tools to keep you rollin’! With a vast range of multi tools there’s a tool for everyone. 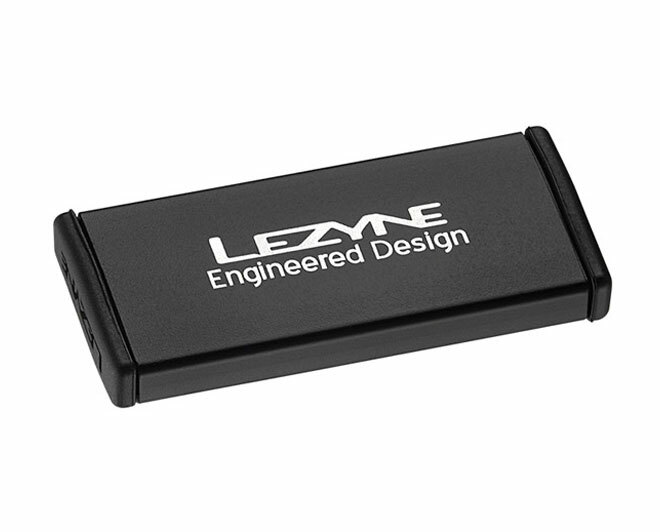 Need a ‘tool kit in your pocket’ for touring or perhaps just a micro kit with a few essentials… Lezyne have got you covered. The Classic Kit (top) is a simple, traditional patch kit containing separate patches & rubber glue while the Metal Kit contains new-fangled self adhesive patches. Both come with a stainless steel scuffer and instructions which can be used as an emergency tyre boot! 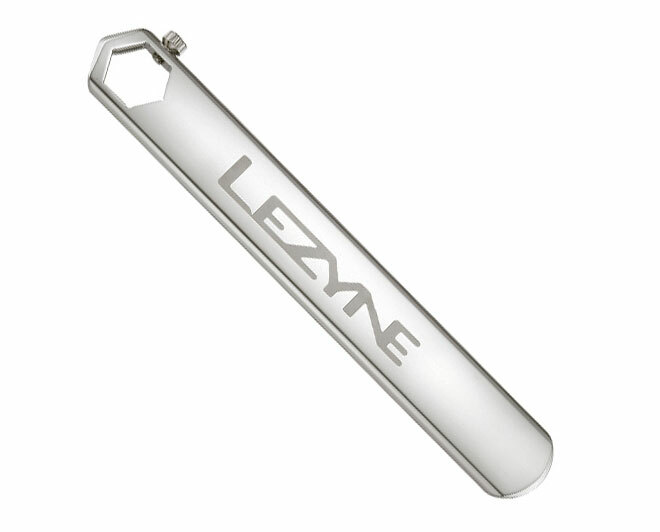 A high quality pedal spanner designed with two 15mm offset wrench openings positioned for optimal leverage and ease of use. 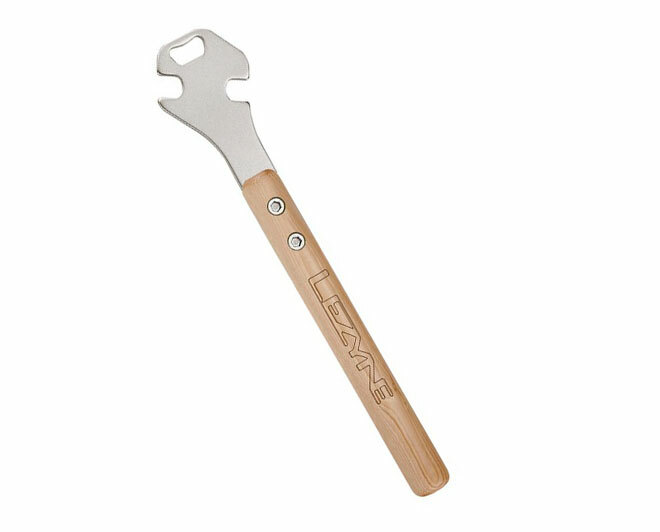 The wood handle is shaped and varnished for a classic look and comfortable grip while the tool head is made of heat-treated steel plate with an integrated bottle opener to help start the celebrations once the jobs finished! 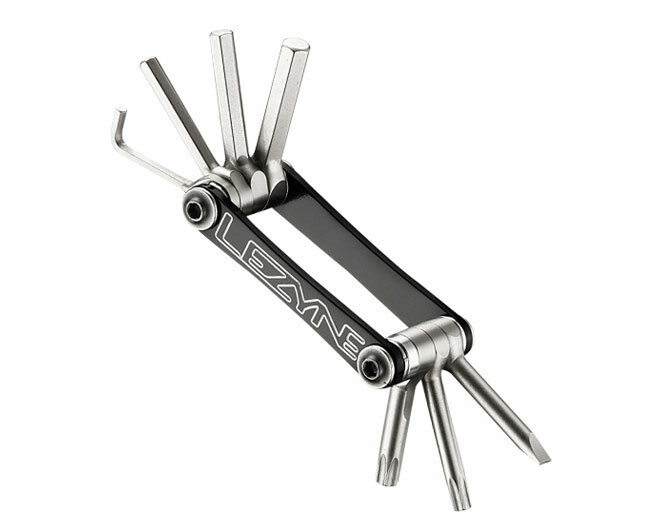 A shop quality chain whip the custom Lezyne chain is attached with stainless bolts for easy chain replacement (8/9/10 spd compatible). 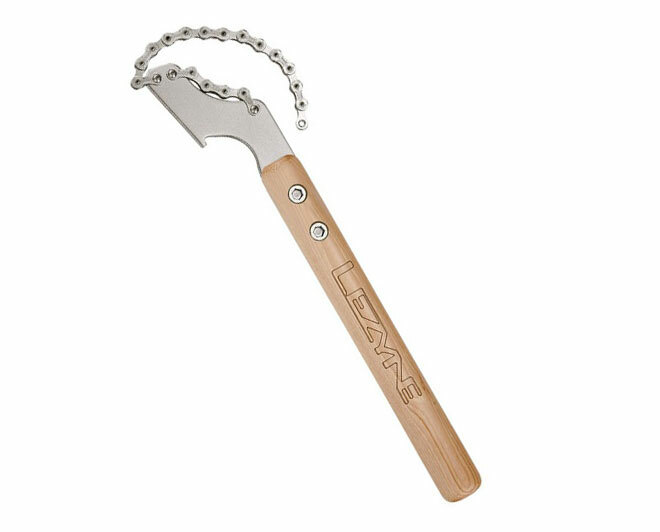 The tool head is made of heat-treated steel plate with an integrated lockring tool and the wood handle is shaped and varnished for a classic look and comfortable grip. The CNC Rod is essentially a handle… Sounds great? No? 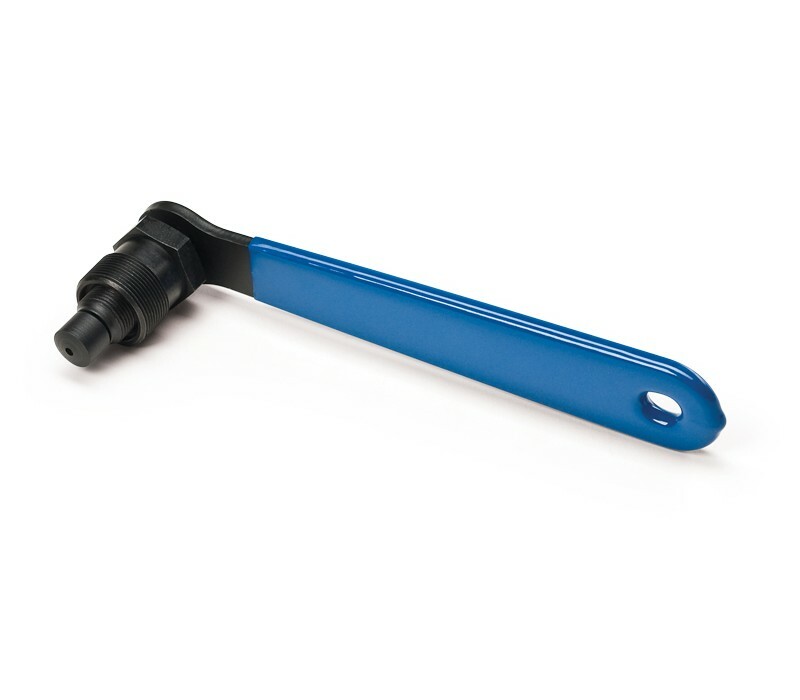 Well here’s the clever bit; you can buy various ‘heads’ to slot into the 32mm hex wrench so you can work on your bottom bracket / cassette etc without having a bunch of oversized tools filling up your tool box… Now you want one, don’t you! 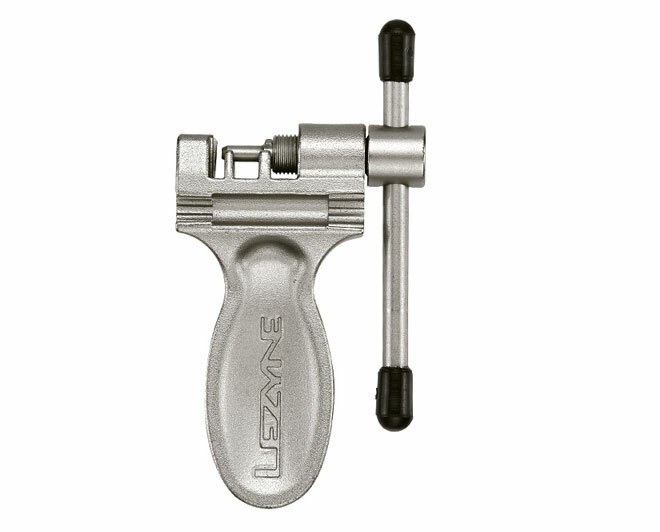 Designed for use with 8/9/10 speed chains the steel body is CNC machined for precision and improved ergonomics. 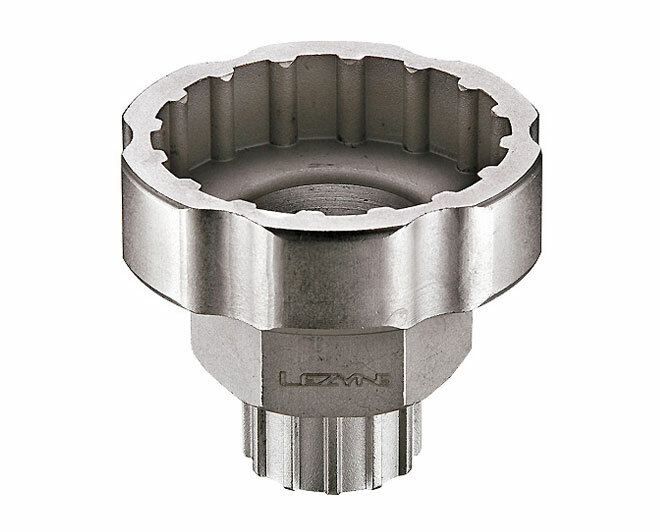 The replaceable breaker pin is made of hardenend steel and a spare pin is included. 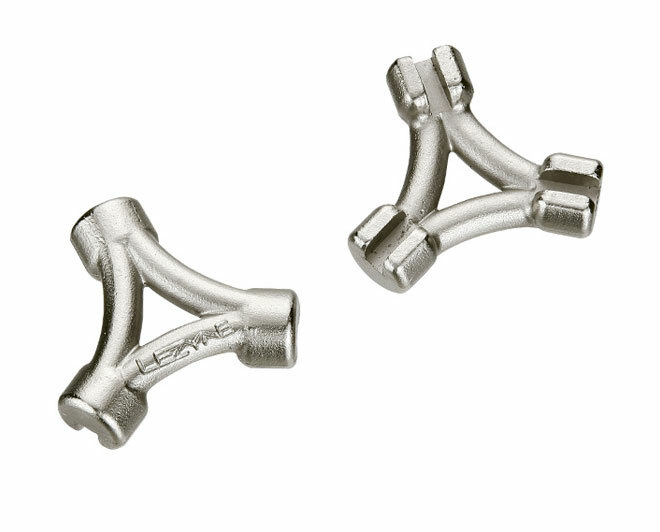 Two Mavic splined and two square spoke wrenches are integrated into the body. 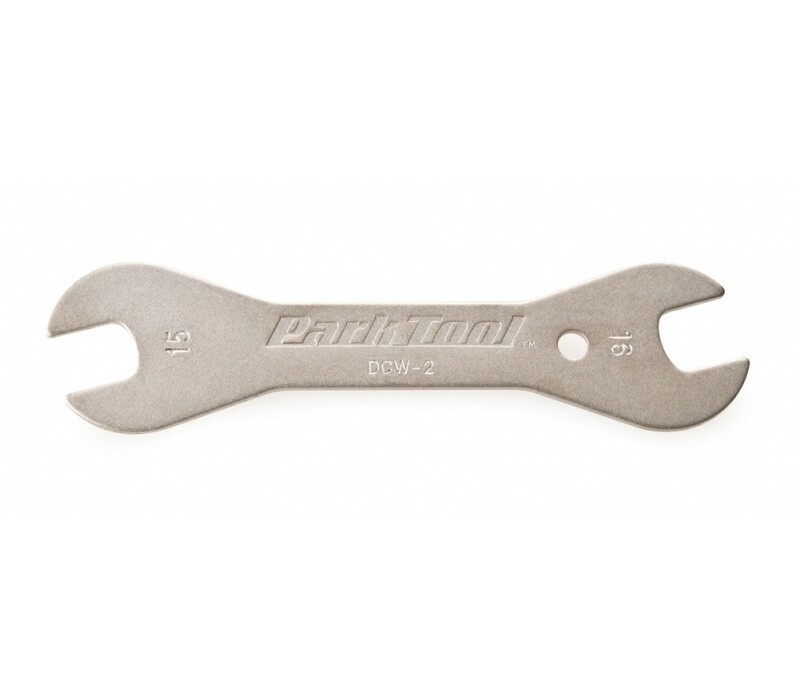 An high strength steel spoke wrench with CNC’d slots for extremely accurate engagement. The body is compact and ergonomically shaped for comfort and ease of use.